After the dust has settled for "Beauty and the Beast", now another Hollywood blockbuster is finding itself facing the chopping block of the Malaysian Censorship Board (LPF). Hollywood media, who had the chance to watch the movie before it comes to this side of the world, revealed that there was a small but significant gay scene in the upcoming superhero movie. 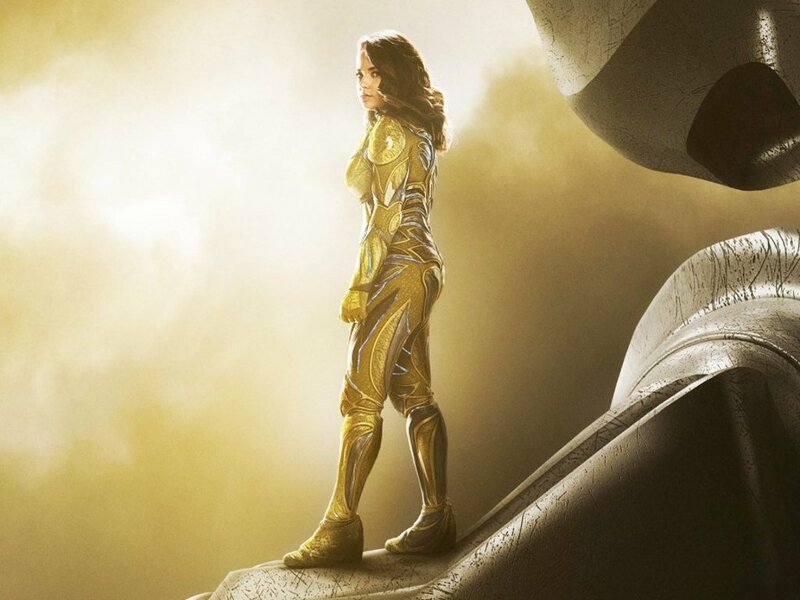 Due to this small scene, which involves Yellow Ranger Trini who is the first gay superhero in a big budget movie, "Power Rangers" is now next in line to be under the scrutiny of LPF. Scheduled to be released tomorrow, the movie was suddenly pulled from cinema listings yesterday and concerned cinemagoers have taken to social media to enquire about it. "We are still pending for the final report from LPF at the moment, hence we are unable to comment if this movie can or can't make it to release on 23 March. However, we certainly do hope that all goes well and it will be released as per schedule," said Grace Tan the Marketing Manager for TGV Pictures, the distributor of the film in Malaysia. She also added that in the case that the movie should suffer any cuts, then TGV Pictures would have to consult with the movie's producer before taking the next step. Yesterday, according to the LPF website, the movie was supposedly approved by LPF for screening in Malaysia under the classification P13, meaning that parental guidance is advisable for children below 13-years-old. But now with the gay protagonist being highlighted widely by the media, and in light of the recent "Beauty and the Beast" issue, the film is now undergoing LPF's review. Now, it just remains to be seen whether "Power Rangers" will still be screened in Malaysia on 23 March 2017 or it will be postponed as what happened with the recent "Beauty and the Beast" hullabaloo where the latter eventually got a 30 March release date. The report from LPF is expected to be released this afternoon.